here's what happenes when you spend 16 hours of your weekend in a movie theater! you can only take photos of the cinema itself! great stuff though, totally worth it. 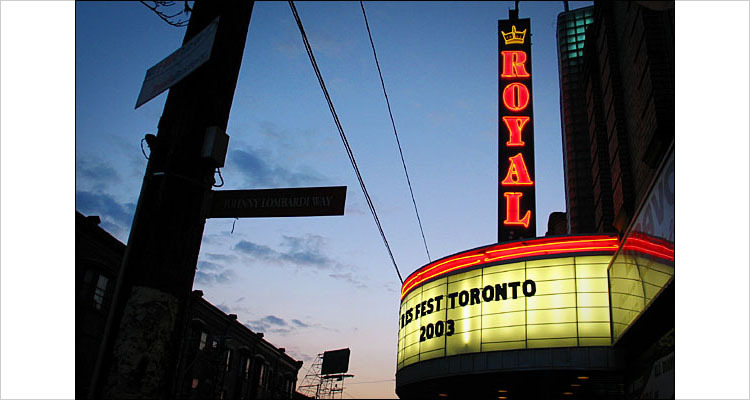 resfest toronto at royal cinema, college street.